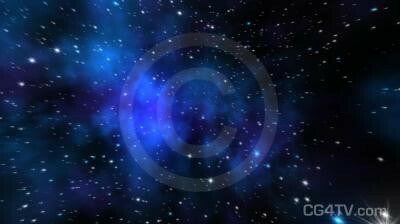 Star Animated Background. Royalty Free looping animated background. A flight through starfields. This looping animation is available for purchase in high definition and standard resolution. Available in HDTV (1920 x 1080) and SDTV resolutions clips. 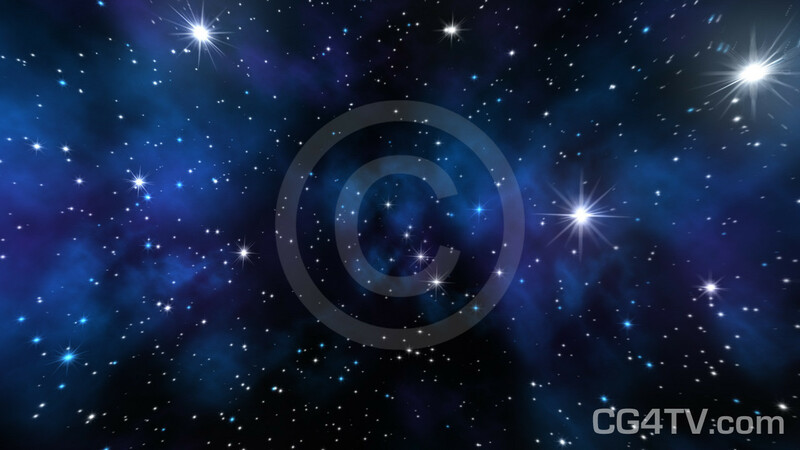 Star Animated Background. You stand on the command deck of the Starship Enterprise and gaze at the magnificent space before you. The stars whiz past you as you hurtle through space at near-light speed toward a distant nebula. You wonder what you will find there. What mysteries lie before you, where no man or woman has dared to go before? You are fulfilling the destiny of the human race, to leave our tiny, fragile plane and explore the wide, magnificent universe.